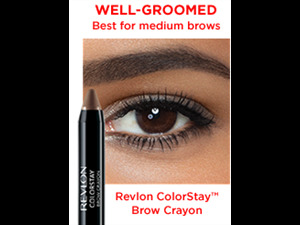 Create perfectly defined brows in just one stroke. 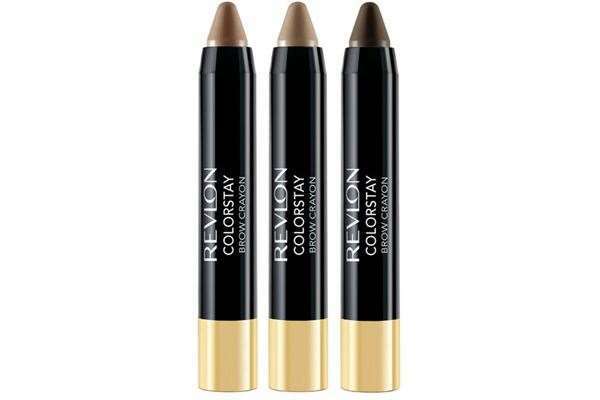 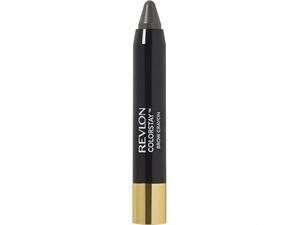 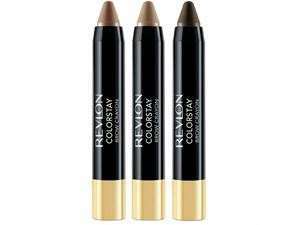 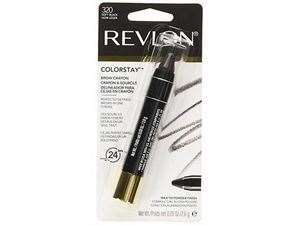 Revlon's waterproof, long wearing formula has a wax to powder finish that wears up to 24 hours. 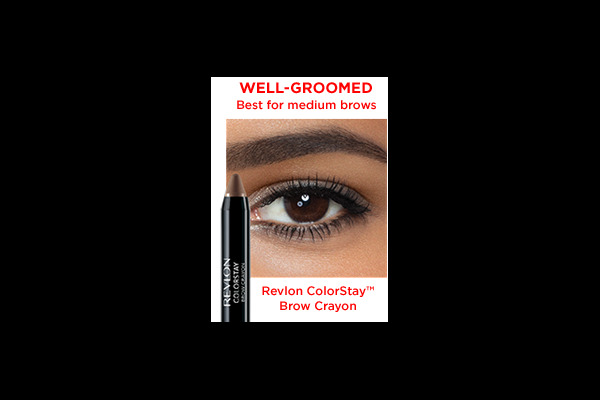 Delivers fuller, defined brows with a natural looking finish. 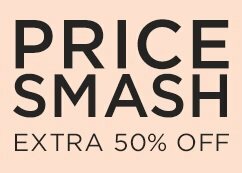 A buildable and blendable formula for either a subtle or a more intense finish. Comes in a convenient retractable case for an easy applicator every time.